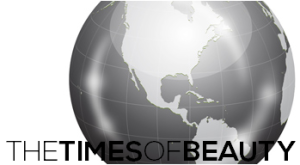 Romania returns to the third best international pageant, Miss International. ExclusivEvent are the license holders and will stage the national finals later this year. 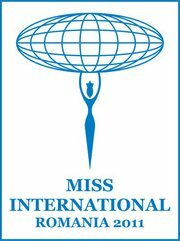 This will be the third time Romania participates in Miss International. The last time was in 2009.